A fabulous personalised cotton tote beach bag. 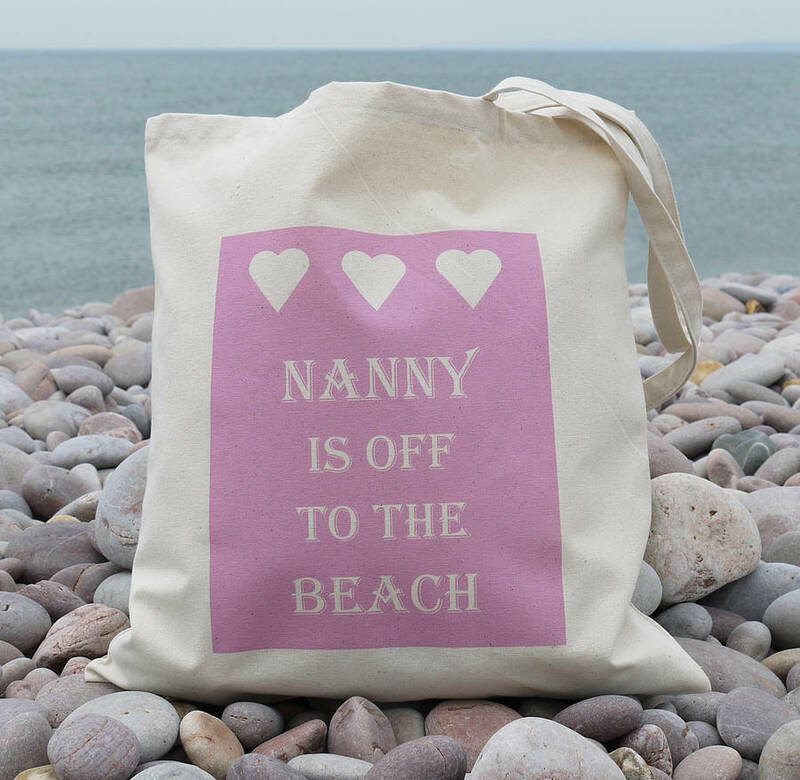 These bags make the perfect gift for any occasion, Birthdays, Valentines, Christmas, Anniversary, Easter, Mother's Day or if you just want to treat a special family member or friend! 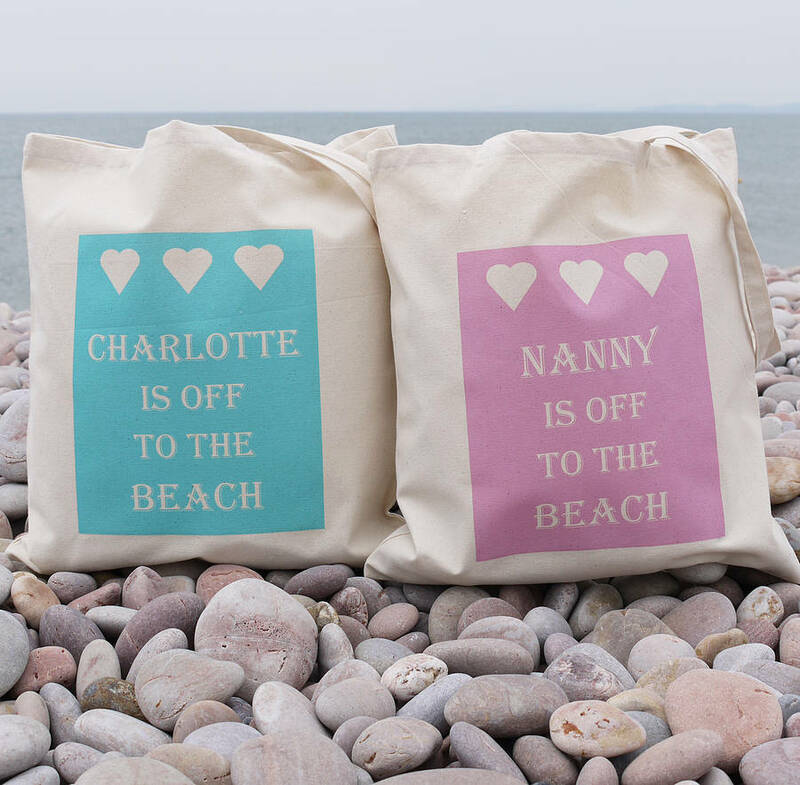 These are the perfect gift for just about any occasion, or why not even treat yourself! 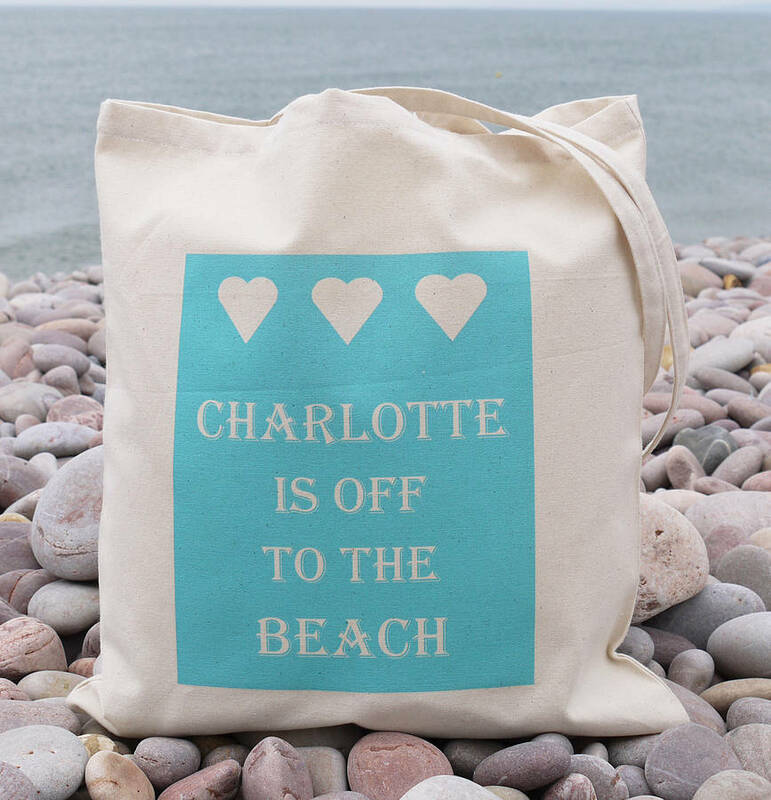 Great for hot summer days to pop a towel and a magazine in, and head off to the beach! Can be customised with any name at no extra cost.